Boca de Río Grande is a town in the Puerto Plata region of Dominican Republic. 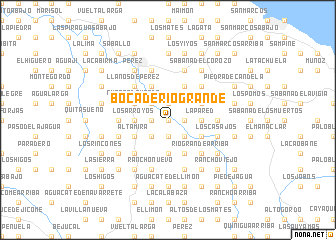 An overview map of the region around Boca de Río Grande is displayed below. 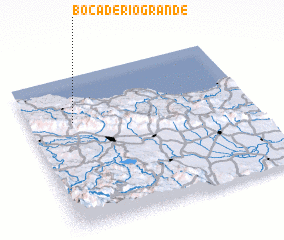 Where is Boca de Río Grande? Visiting Boca de Río Grande? Buy a travel guide for Dominican Republic .